St Joseph’s Chapel of Rest is available 24 hours, 365 days of the year. Organising of the Funeral Reception. Work you through the process of obtaining a Death Certificate and any other necessary documentation, both before and after the funeral. We provide a repatriation service. 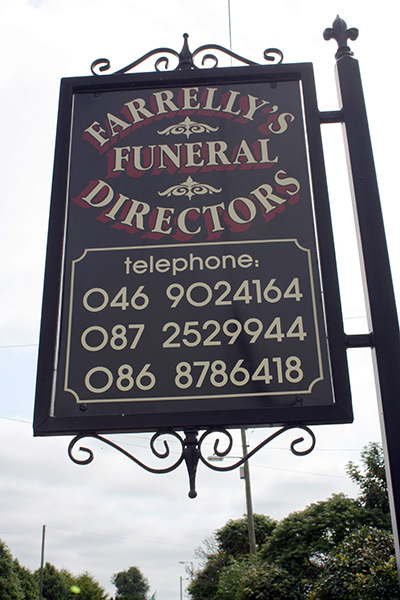 Where a death occurs abroad we will arrange for the remains to be brought to and from Ireland home for burial.